Our patients love coming here, and there is no secret why. Our friendly and caring team makes a point to exceed every expectation — and Dr. Rodney Allen offers the highest-quality dentistry available. In an age when assembly-line dental care is the norm, the team at Rodney Allen DDS remains committed to personalized treatment. Our dentist spends the time needed lasting relationships with every one of our valued patients. Whatever your goal – high-quality family dental care, a complex dental reconstruction to replace missing teeth or enhanced beauty through cosmetic dentistry – Dr. Allen can help. It has never been easier to achieve superior dental health and a more aesthetically pleasing smile. Compared to more traditional tooth replacement options, such as crowns, bridges, dentures and partials — dental implants provide state-of-the-art solution that can last a lifetime with proper care and maintenance. With a success rate of over 98%, implants are an optimal treatment choice for many patients desiring to replace missing or damaged teeth. Because they restore the entire tooth’s structure — roots and crowns — dental implants are a lifelike solution that offers truly revolutionary stability and function. 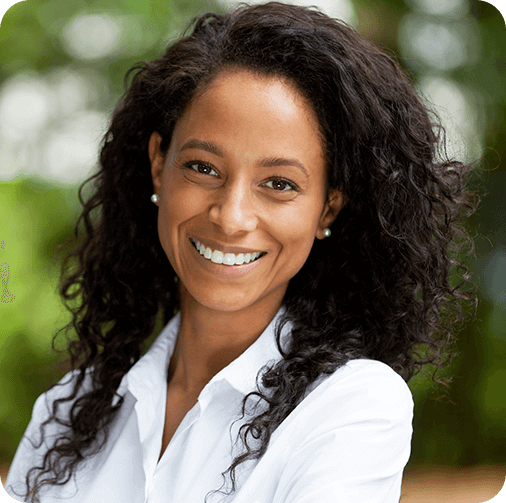 Invisalign® clear braces are a great choice for patients looking for straighter teeth but without unsightly traditional braces. As the name suggests, Invisalign® is practically invisible! 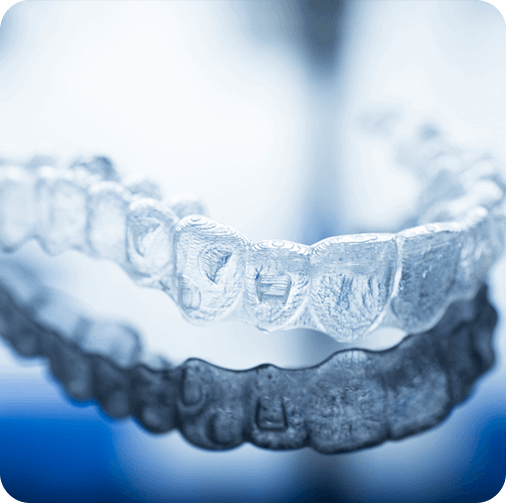 Using a series of clear aligners, patients slowly shift teeth into proper order in as little as 8 to 12 months. Best of all, Invisalign® is completely removable. Take them out when eating, during photos, important life events — whenever you want! 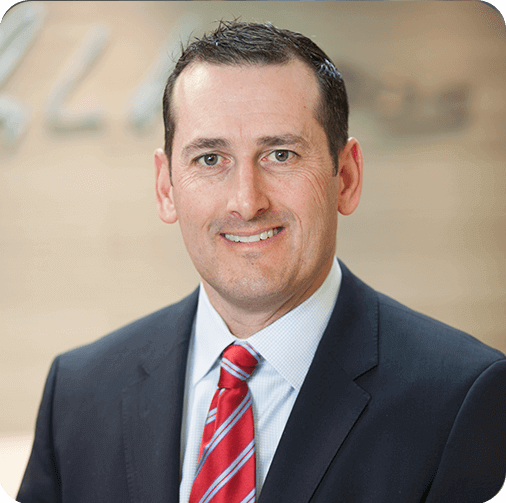 Contact Dr. Allen today to request your complimentary consultation and learn more. We take an aesthetic approach to everything we do — not just cosmetic dentistry! What this means is, Dr. Allen and our team are just as concerned about the appearance of our work as we are its ability to function and provide long-lasting solutions. From tooth-colored fillings to traditional crowns and bridges and even root canals, everything we do is focused on preserving your natural form, function and beauty. Request an appointment today with our Parker, CO dentist and team to learn more! 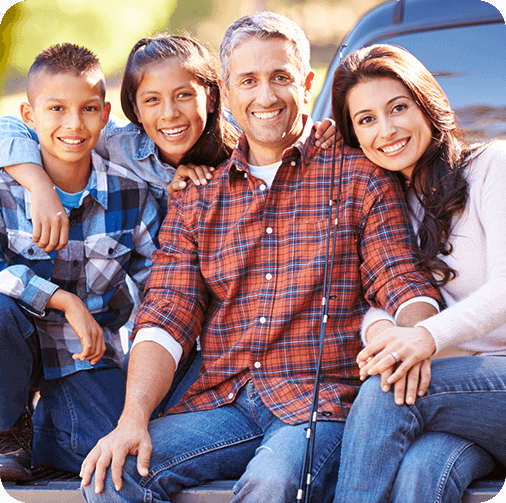 At the Parker, CO dental practice of Dr. Rodney L. Allen, we see patients of all ages. While most dentists shy away from children — we welcome everyone! 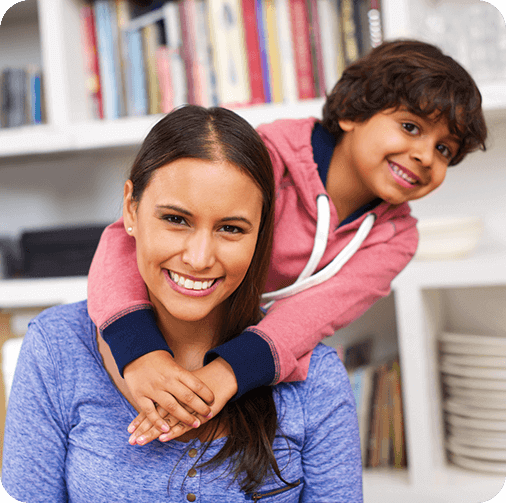 It can be a hassle running from dentist to dentist, and our goal is to provide a home for kids, parents and grandparents. We even offer block family scheduling. If you’re looking for a new dental home — give us a try. We know you will like what you see! Cosmetic dentistry has never been able to offer more dramatic, natural-looking results that truly can transform your confidence and improve quality of life. Sometimes a simple whitening is all that is needed. Other times, porcelain veneers may help achieve your smile goals. A thin, dental-grade porcelain material, veneers can transform even the most flawed smiles to works of art. Instantly repair chips, gaps, cracks and dull/yellow coloring in as little as a couple visits! 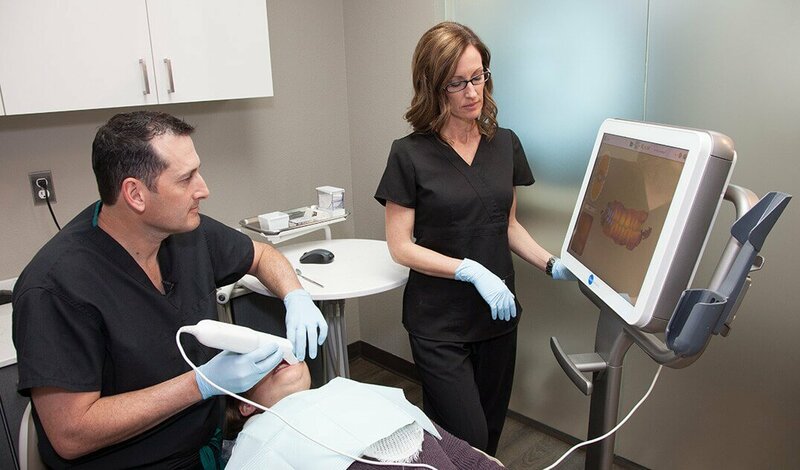 Dr. Allen has invested in several advanced technologies to offer patients dental care that is more precise, accurate and long-lasting. Intraoral cameras are used throughout all our procedures to show patients what is going on inside their mouths; all-digital x-rays provide a low-radiation, instant solution in helping evaluate the condition of your oral health; and, our iTero digital impression system can scan your teeth without any need for messy impressions. iTero also integrates with Invisalign® treatment to construct more accurate aligner trays. Our office is in-network with Delta Dental, Cigna, BlueCross BlueShield and Assurant. We additionally accept and file on behalf of most PPOs. 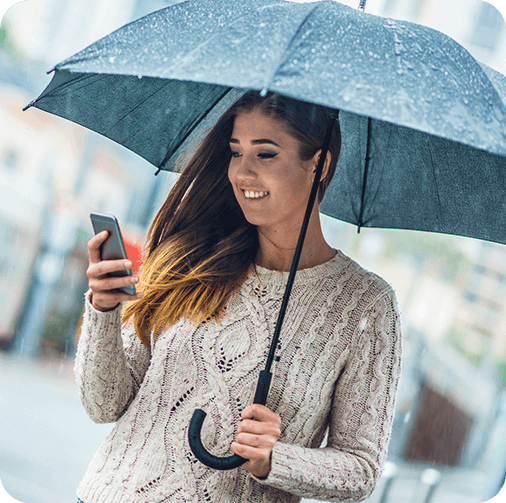 CareCredit’s low monthly payment plans helps patients without dental insurance or those requiring restorative and/or cosmetic treatments.